I never thought I could meet anyone who loved books more than I do. Luckily, I have! In fact, I have met 8 other amazing teachers who have that real innate love for children's literature. It is goosebumps amazing. Every time I go onto instagram and see they have posted another book I jump for joy. I want you to feel that same JUMP for JOY feeling. We have teamed up to bring you AMAZING, PAGING TURNING ideas. Are you ready to JUMP for JOY!??!?! 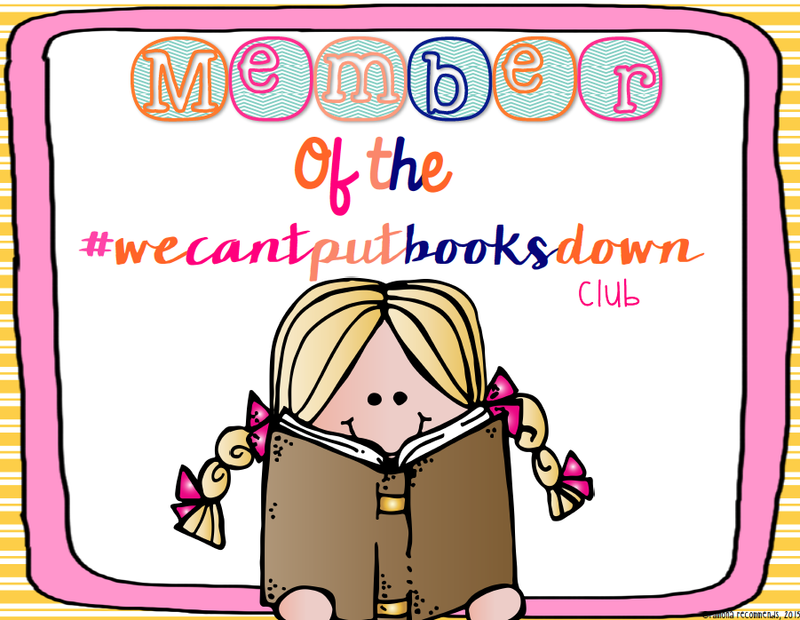 "We" as in the group #wecantputbooksdown have decided to share our love of reading with all of our instagram followers. 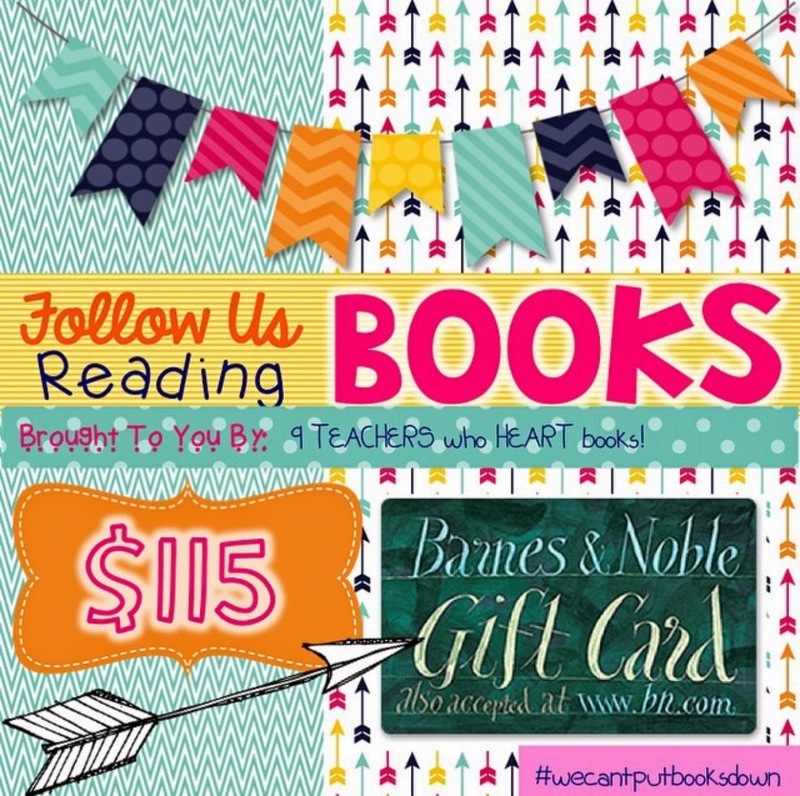 We are giving away a $115 BARNES and NOBLE gift card for you to spend on children's literature books for your classroom or home library. It gets better, starting TODAY thru April 18th, teachers get 25% off of all books at Barnes and Noble. 4. Winner will be announced on Monday, April 13th after 5pm PST. It is hard to pick just one favorite read aloud. A few favorites are Wonder, Out of My Mind, Wait til Helen Comes, Tuck Everlasting, Swindle, Loser...I could go on and on! My problem is there are so many good books, but so little time! (I'm not sure if my last comment posted, so I'm posting again). My favorite read aloud the year has been Ungifted. My kids really identified with it and we refer to it constantly in minilessons. It was a great way to start the year!